Alanna Fagan had 2 excellent wins with the beautiful 128 pony Sonny ( for Sale ) in the 90 cm & metre competitions . 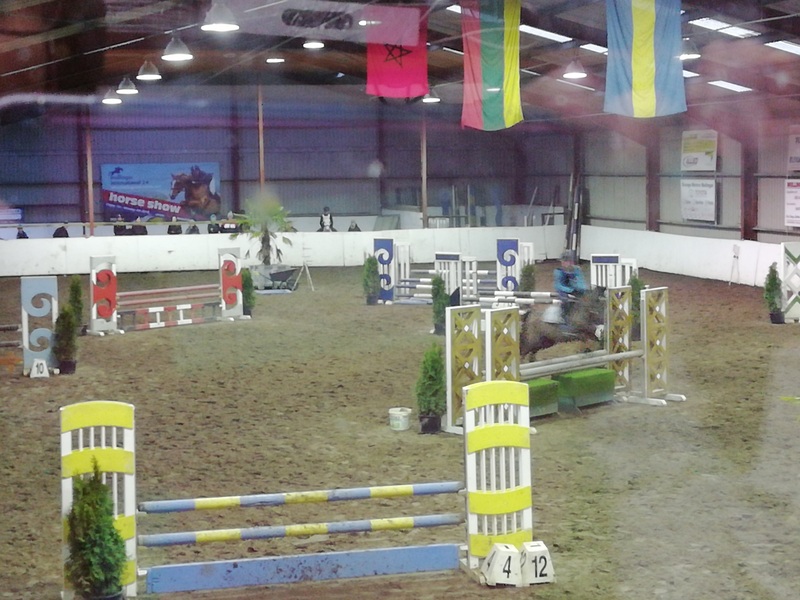 Fionnuala Clogher , Ashling O’ Callaghan & Annmarie O’ Neill all took top position in the 70, 80 & 90cm over 18 classes . As always the younger riders stole the show in the earlier classes with great fun & good jumping throughout . Action resumes in the show jumping arena on Sunday next at 10.30 & looking forward to seeing you all back for our penultimate round of our Sunday league in the indoor arena . Dont forget that PONY MEASURING takes place in the centre next Sunday also from 11 to 1pm . parking will be reserved for the pony measuring in the top car park ( beside Sand 2 ) .